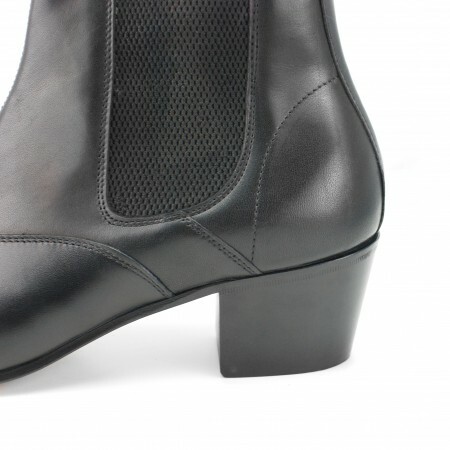 Finishing in a stronger point than the other styles. 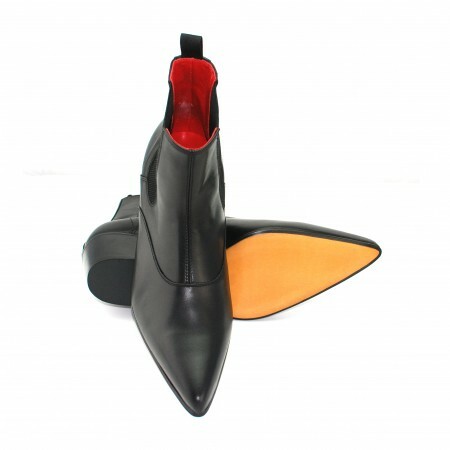 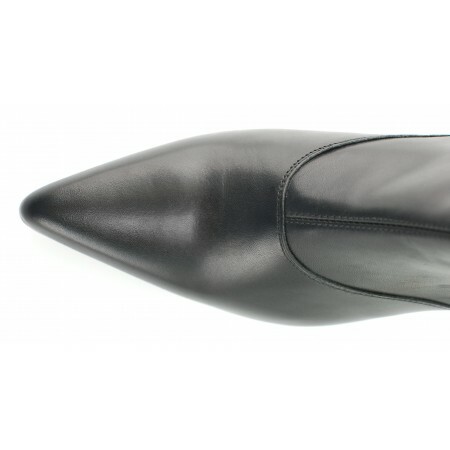 Inspired by the beatleboots of the 1960's - this style of Winklepicker is based on the boots the Beatles wore, after seeing a pair of Chelsea boots in a London theatrical costume designers window, The Beatles asked for this style to be made for them, a cross between the cuban heeled flamenco boot and the chelsea boot. 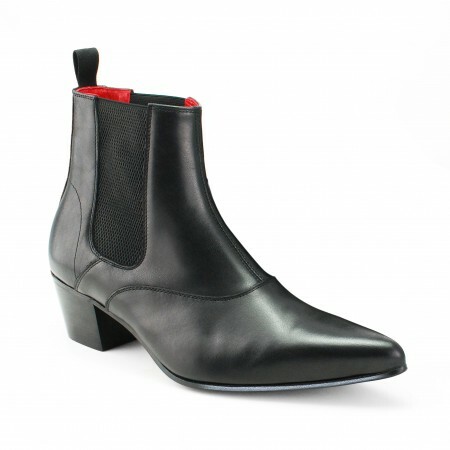 Our Winkle Picker boot comes from this style but has a more extreme point reminiscent of the earlier winklepicker incarnations of the 1950's! 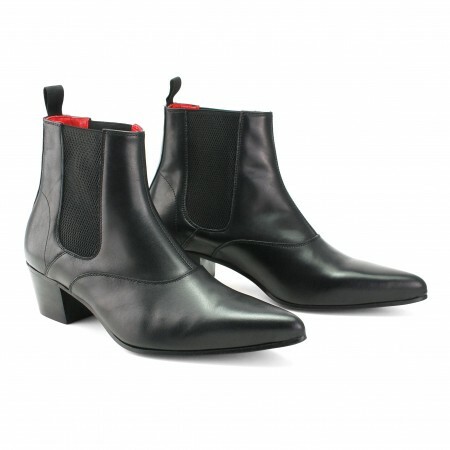 The Beatwear WINKLE PICKER range of boots are made on a European Last in Continental Italy.